How to save money on custom house plans. 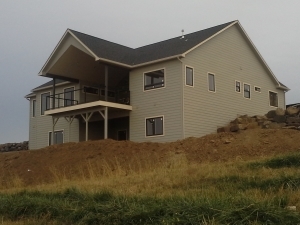 Once you have made the decision that you want to live in a home that no one else has lived in before, then you must decide between building a house from a set of stock house plans that have been used perhaps hundreds of times or from a set of house plans that have been designed specifically for your new home. 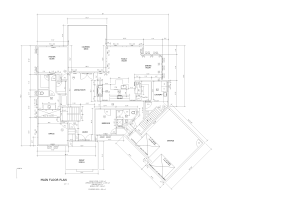 Plans you would buy from a house plan book or off the internet are stock house plans and there are thousands available. Since this is such a huge industry, I would assume that this route is one that many people choose to take. With so many variations of floor plans it seems quite possible to find just the right one, or at least one that needs only a few modifications. If that is the case for you, find a builder and go. But there are many that want to create something that is a unique expression of who they are as well as how they live. The problem is that while they know who they are and how they live, they don’t know much about designing a new home and drafting house plans. If you fit into this category then you need to get a set of house plans drawn by a professional before you and your builder can break ground. Here a few things to do to make that as economical and painless as possible. 1.) Buy or borrow as many plan books and magazines as possible. You probably already have a good idea of what you want, but have an open mind. Looking at these books will get the creative juices flowing and give you ideas. 2.) Surf the net looking for plans and pictures. Set up a “house ideas” file in the Favorites menu of your browser and bookmark the webpages you like there. 3.) Go to builders’ open houses. This is really where you get the feel of things. Builders that have open houses are trying to sell in the current market and so they know the latest trends and what other people want in new homes. Don’t be afraid to take a tape measure and camera. 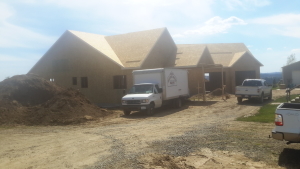 For all they know, you could hire them to build your new home once you have the plan. 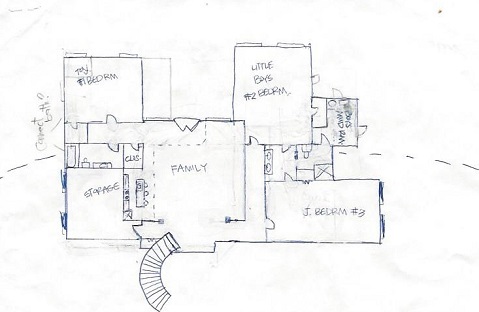 4) Start tinkering with putting a floor plan together yourself. If you are computer savvy, get a cheap house plan designing program or download a free one from the Internet (Sketch Up is fantastic and free). They are usually simple and easy to learn. If you don’t want to bother putting out that effort, then just get some graph paper and a ruler and start drawing. 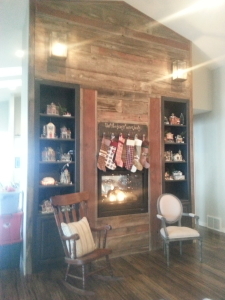 The truth is that if you are so inclined, you can do at atleast some of the designing of your own home all by yourself. You just need to hire someone to solidify and coordinate your ideas and thoughts and then to draft a full set of house plans after you have done some homework. I have had one couple come to me and the wife had her dream home that she had been creating in her imagination for years. The hand-drawn sketch she brought to me was a conglomeration of all her favorite things she had seen through the years in friends’ homes, in her own homes and in books and the internet and anywhere else where some facet or feature of a dwelling caught her eye and captured her heart. 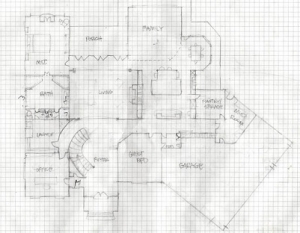 This was the main floor of her dream house plan. This was the walk-out basement of her dream house plan. In no time I was able her sketches into a 3-D model. And then into a working set of house plans. Then we collaborate again and built her dream home. 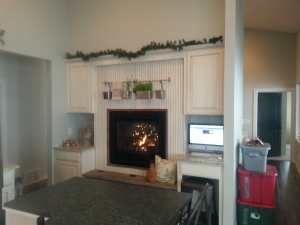 It was the home she had dreamed of complete with her long dreamed of fireplace that warmed both her living room and kitchen. A big part of the cost in having custom house plans drawn is in the time it takes for the draftsman to figure out what you want. 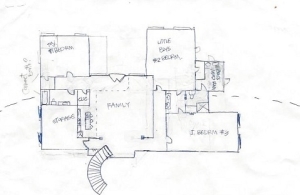 A hand drawn or digital floor plan that you bring in along with as many pictures as possible, should put your draftsman to work after one meeting. The more complete and thorough you are the less you should have to pay. Just make sure you find someone who will give you credit for doing your homework. That is where Spokane Home Design is a great choice !